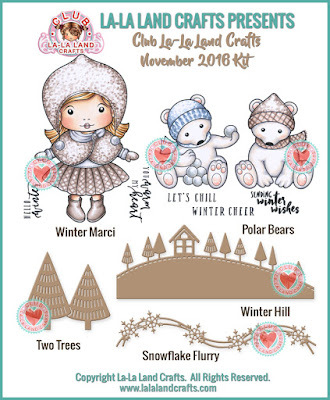 Hello Everyone Today I'm here to share my creations with the La-La Land Crafts November 2016 Club Kit! Here is my Mini Album I created with this Months kit! I have really been enjoying creating Mini Albums and the kits take some of the work out of it because it all coordinates!! Hope Your Day is Sprinkled With Happiness!! 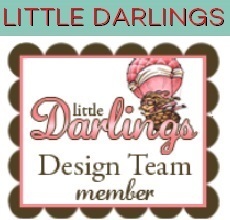 Your Next Stamp Designer Showcase! Kraftin Kimmie's Twelve Days of Christmas! 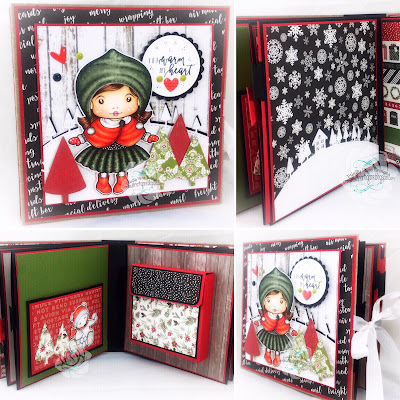 CC Designs December New Release Blog Hop!